Hyundai Heavy Industries Co., the world's largest shipbuilder by sales, said Thursday that it posted a net loss last year due to higher thick steel plate prices and less work. In a regulatory filing, the shipyard said it posted a net loss of 633 billion won (US$569 million), compared with 93.4 billion won in the red a year earlier. Hyundai Heavy blamed the loss on higher costs in building vessels and less demand for specialty ships. 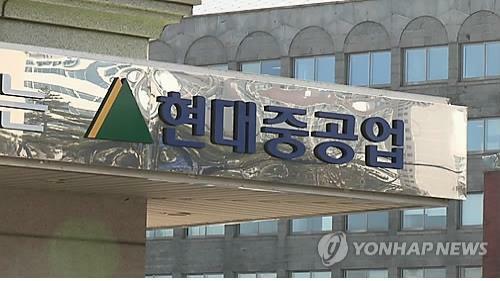 The shipbuilder said it also logged an operating loss of 474 billion won, shifting from an operating income of 14.6 billion won.